New York. 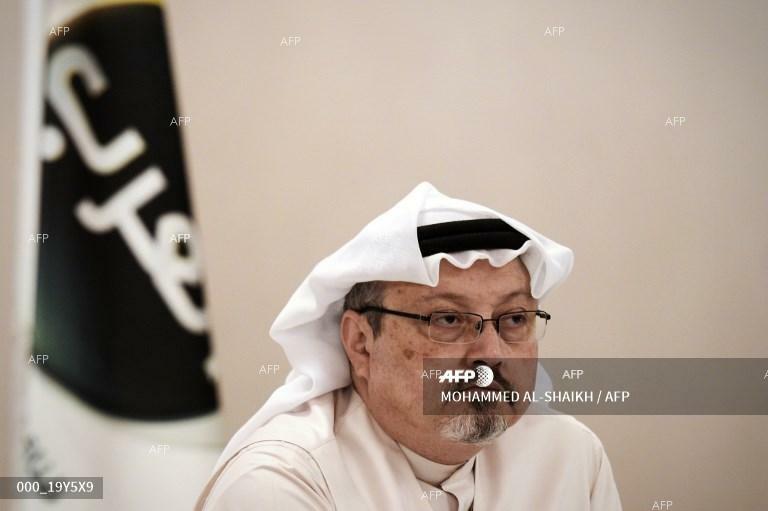 US lawmakers threatened Thursday to take tougher action against Saudi Arabia over the killing of journalist Jamal Khashoggi amid a new revelation that the kingdom's powerful crown prince spoke of going after him with a "bullet." - reported AFP. Special UN rapporteur, Agnes Callamard, said Thursday after a visit to Turkey that the killing of Khashoggi, who had written critical pieces on Saudi Arabia in The Washington Post, had been "planned and perpetrated" by Saudi officials. The New York Times, citing officials who had seen US intelligence, said that Prince Mohammed had warned in an intercepted conversation to an aide in 2017 that he would go after Khashoggi "with a bullet" if he did not return to Saudi Arabia from the United States. In October, the then top Republican and Democrat on the Senate Foreign Relations Committee invoked a law that gave the Trump administration 120 days -- until February 8 -- to determine whether Prince Mohammed ordered Khashoggi's murder and to outline actions against him. Predicting little movement, a bipartisan group of senators on Thursday proposed a bill to cut off some weapons sales to Saudi Arabia including of tanks, long-range fighter jets and ordnance for automatic weapons. "While Saudi Arabia is a strategic ally, the behavior of the crown prince – in multiple ways – has shown disrespect for the relationship and made him, in my view, beyond toxic," Graham said.